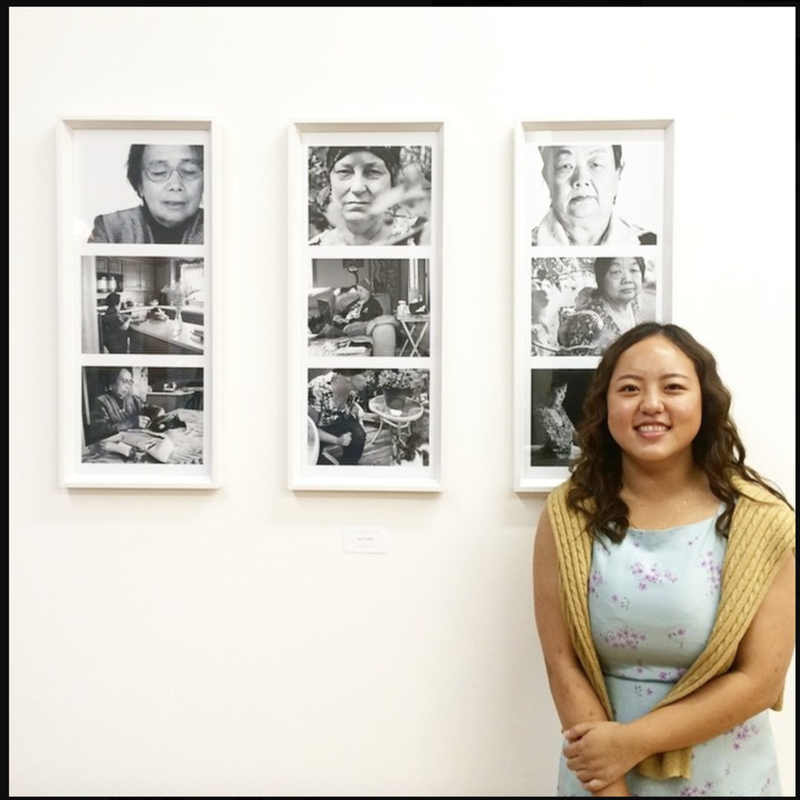 Katherina Vang (Kat) under the pseudonym of "Maivab" (pronounced My-ah, means baby in Hmong), is a Portrait Artist and Art Curator based from the Twin Cities (Mpls, St. Paul, MN) who graduated from Century College with an A.A.S. in Visual Communications Technologies with a Focus in Professional Photography. She is currently Founder and President of CAIM Magazine (a magazine focused on promoting minority and underground artists) and works at In Progress (a non-profit organization that immerses itself into breaking down barriers of geography, class, education, and culture). She’s had the honor of curating artists for the Qhia Dab Neeg Art Exhibit for the past four years and in the past year, coordinating the Qhia Dab Neeg Film Festival. She’s also had the opportunity to work with productions such as NICE, Hmong Organization, & The Stranger as the behind the scenes photographer. 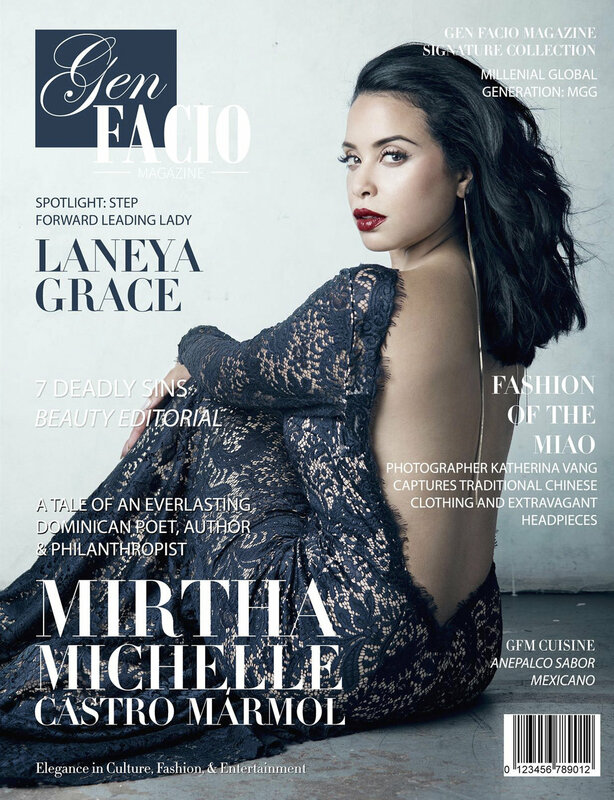 Katherina has had her work published and exhibited all over the world. You can find more information below on her exhibition and published works. When she isn’t spending time planning shoots or coordinating with artists, you can find her bingeing on Asian dramas, watching movies, knitting or reading. 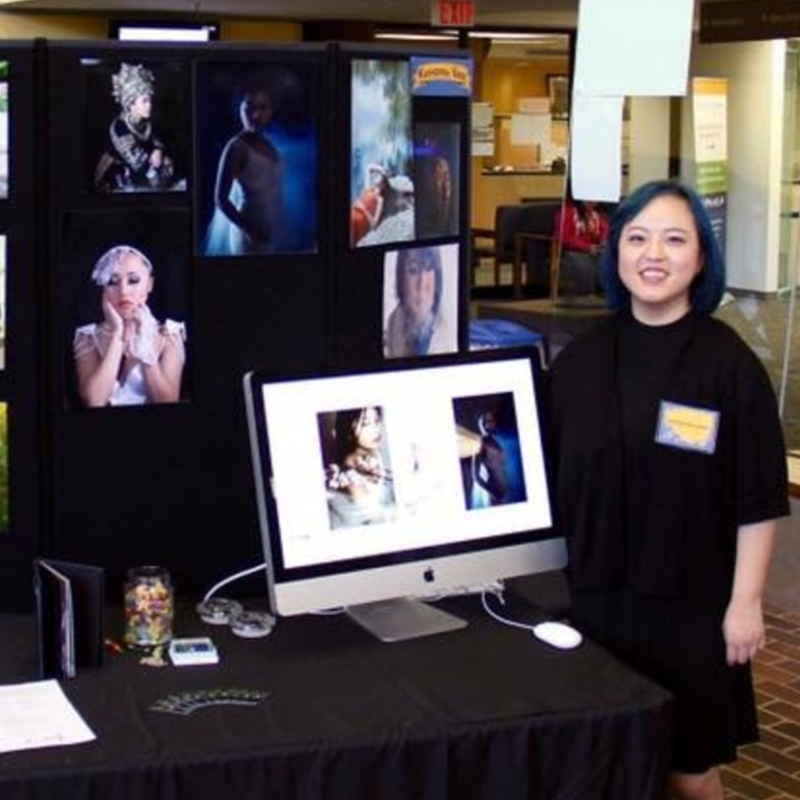 Visual Communications Technologies Portfolio Show, Century College. Qhia Dab Neeg Film Festival Photo Exhibit, Metropolitan State University, St. Paul. Love Time & Diaspora, Nexus Photography, Mother Series, In Progress, St. Paul. the Creative Risings, See.Me, NYC. 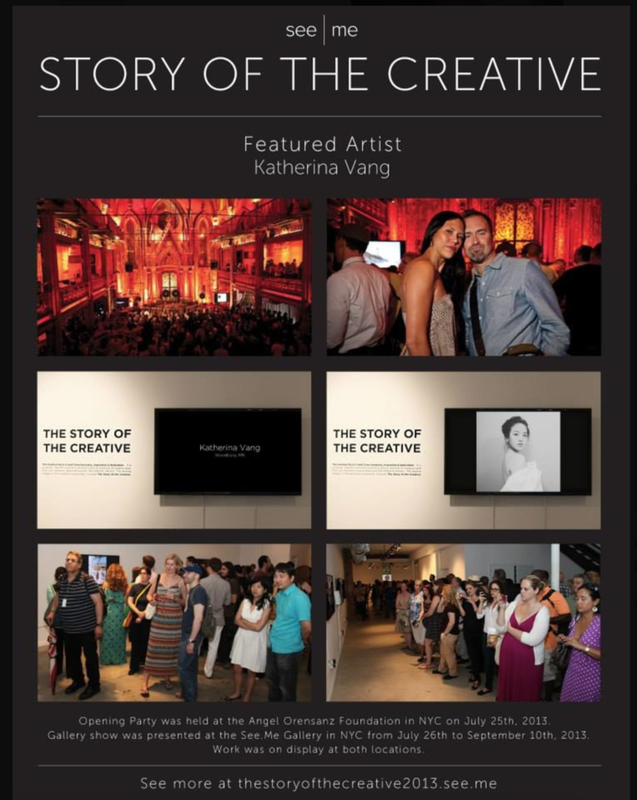 Story of the Creatives, See.Me, NYC. CHAT 10th Annual Arts & Music Festival, St. Paul. 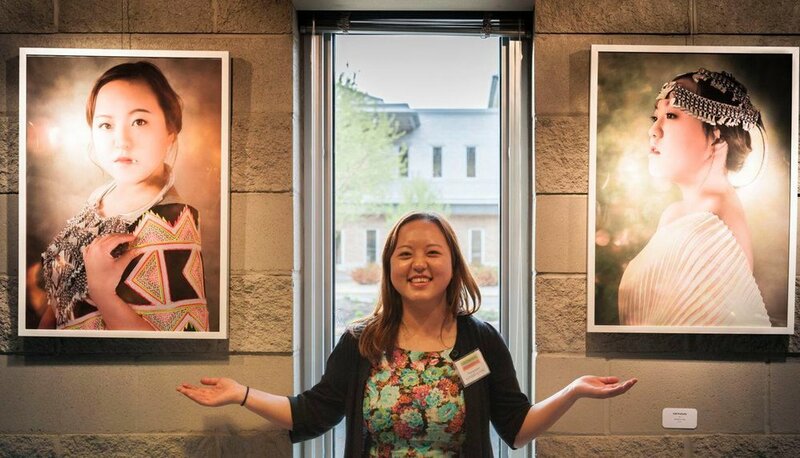 Scholastics Arts, Received Gold & Silver for artworks, MCAD, Minneapolis. Portfolio Award, Woodbury High School Portfolio Show, Woodbury. Pretty Rock Girl Collection, Featuring Self Portrait. 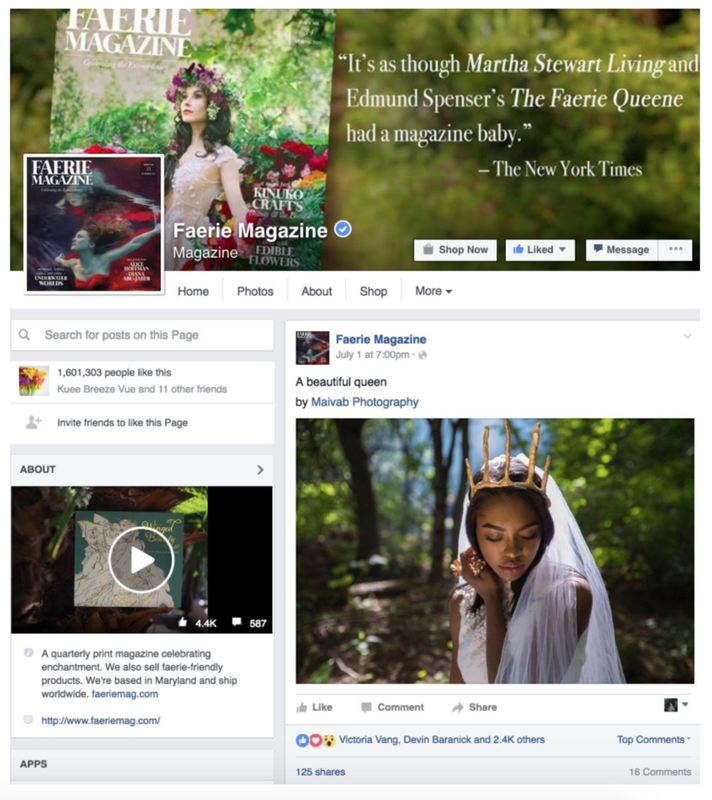 FAERIE Magazine Feature, Featuring Model Joylin Baranick. SELFIE-TURE Feature by Dan Heffer on Deviant Art, Featuring Self Portrait. 15 Under 15 Feature #29 by Ashley Holloway on Deviant Art, Featuring Model Gao Xiong.